It is only up to you if you decide to go to the mountains at the weekend or in the middle of the week. We have pleasure for both adults and children - we have prepared classic or harmonizing massage and a fine aroma massage for children. In meanwhile you can go for example on the Sky walk or go to see the magnificent views of the surrounding mountain ridges. The mountains are the true romance. 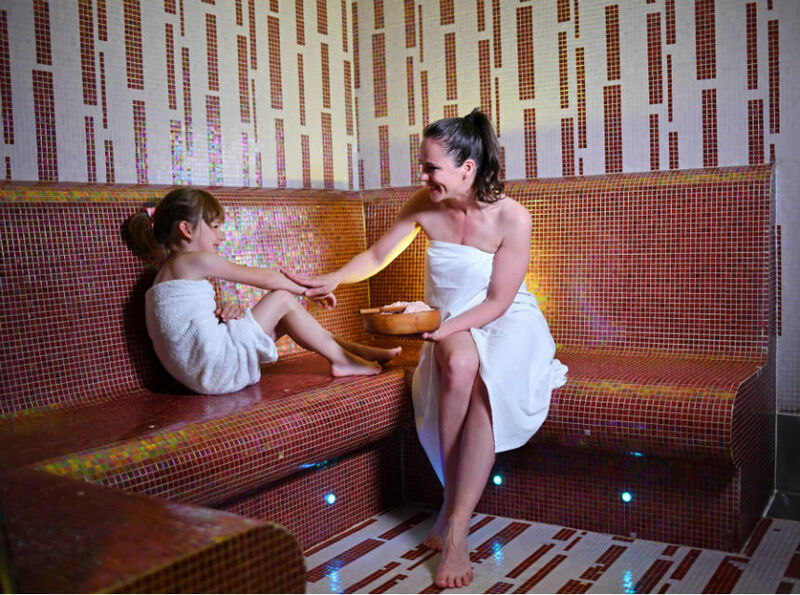 When you are two, relax together in a private bath in mountain herbs and during a relaxing massage for pairs. We will spoil you with our chocolate pralines and a glass of sparkling wine awaiting you in your room. All this, combined with the virgin mountain nature all around, will provide perfect romance which you can spice up with even a perfect ride on mountain scooters.